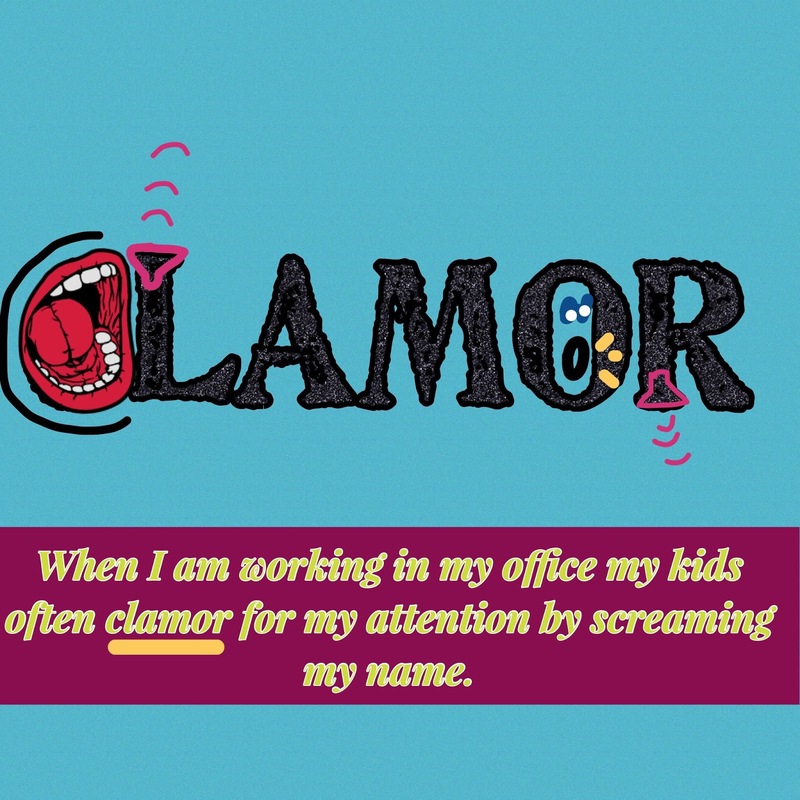 How to Use Technology to Make Vocabulary Words Memorable | The Techie Teacher® . I will never forget learning the difference between the homophones witch and which. 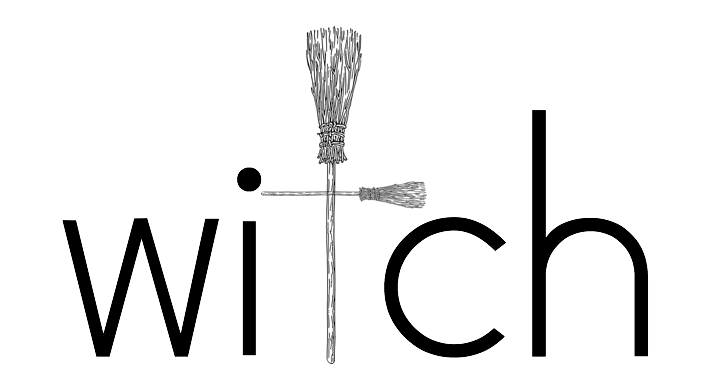 For WITCH, it was a simple visual representation of broom sticks creating the letter T in the middle of the word. My 2nd grade teacher had a bulletin board of tricky words like this that contained images to help us remember meanings of words as well as assist with spelling. I can still see that bulletin board in my mind as if it were yesterday. 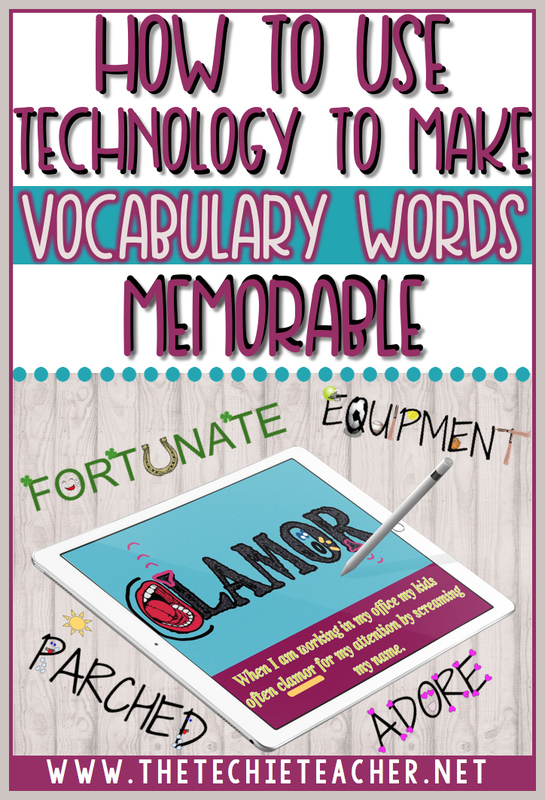 Therefore, let's have our students make their vocabulary words MEMORABLE and come alive using one of the following tech tools mentioned below. Sure, they could easily do this with paper and colored utensils. However, technology allows the user to publish and share their work with others quickly, efficiently and without a need to make multiple paper copies. 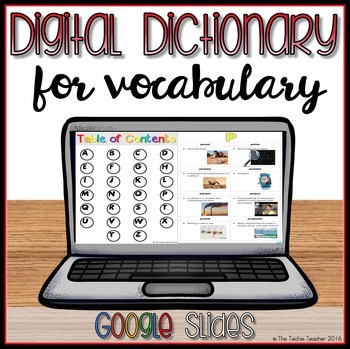 Have students work as a team to build a digital dictionary throughout the year or for a novel they are reading. Or, have students work individually to build their own vocabulary dictionary that is personalized for their own learning level. You could even integrate this idea into science, social studies and math content! 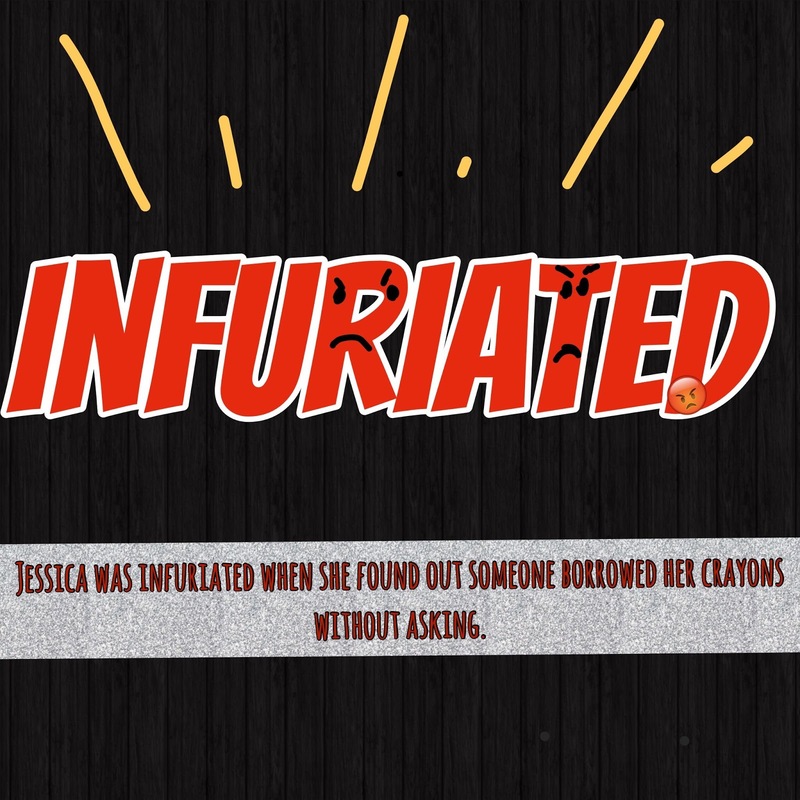 Have students decorate their vocabulary words in Google Drawing. First, have them type their word using the text box. Next, they can use the drawing and shape tools to add details on and within the letters of the word. This requires some critical thinking! Students really need to have an understanding of their vocabulary term as well as its part of speech in order to do the decorating. You can export the drawings as a png file (File>Download As> PNG Image) so it has a transparent background. 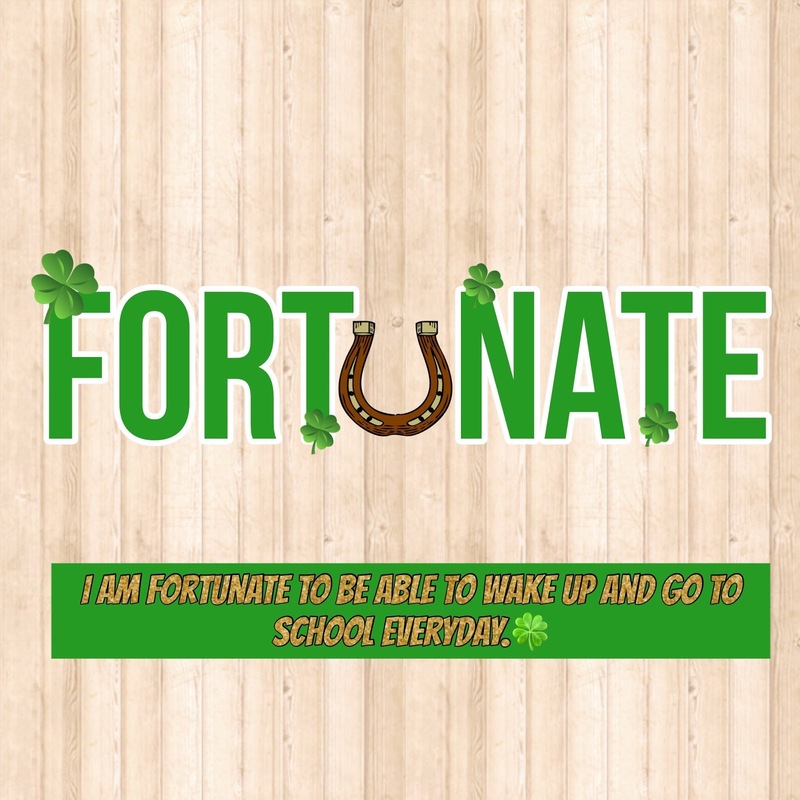 Students can then upload their decorative work into a slide on a Google Slides presentation. 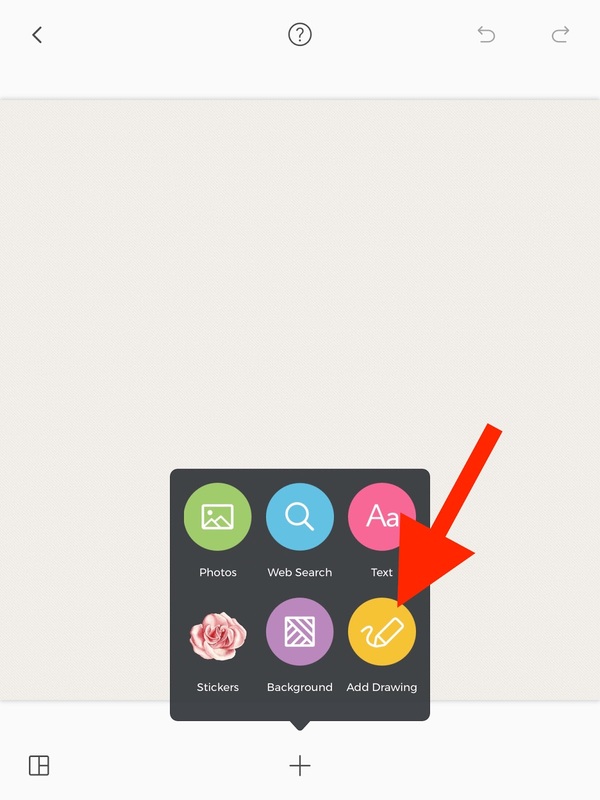 You can also copy and paste the word creation from the Google Drawing straight into a Google Slides presentation; however, they can't easily resize it. This can be achieved by going to Edit>Select All, Edit>copy and then head to your presentation to paste. Students can insert a text box and type a sentence using their vocabulary term in context. 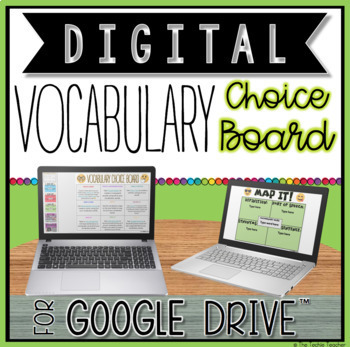 Here is an example of 4 vocabulary words that were added to a Google Slides presentation. Have students individually build a presentation OR work collaboratively to make a bank of vocabulary slides. 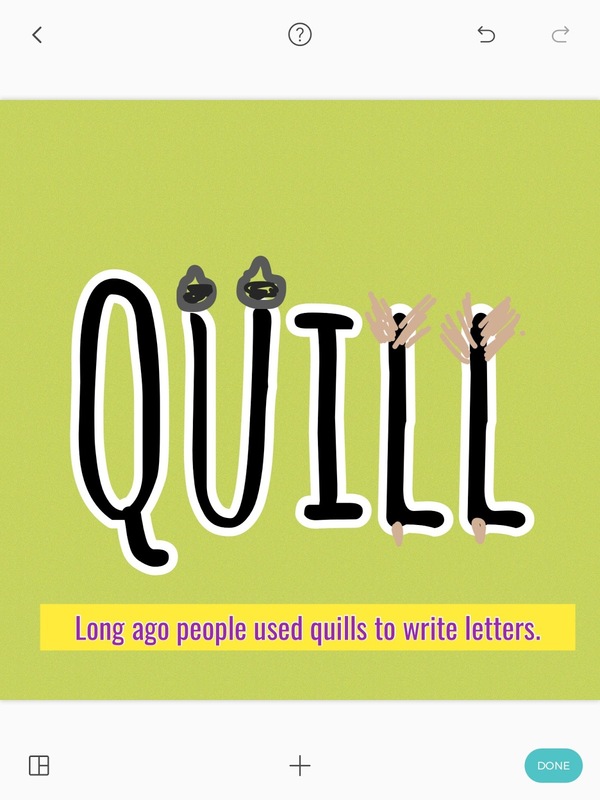 iPad users could use the free app PicCollage to make their vocabulary words come alive. Students can use this tool draw to draw on their vocabulary word as well as use the built in web search to find images. They will first need to type out their word and make it nice and large before decorating. Print these posters and hang them around your classroom or keep them digital for students to reference throughout the year. They will LOVE working with words when they get to do the creating. Thank you for inspirational ideas! I was looking for a way to end the year creatively to keep my 5th graders engaged. This looks like a way to do that while sticking to academics. This is perfect for my 5th graders as well! I teach Science and vocabulary is one of our biggest hurdles. I have limited technology resources, how do I engage every student in this activity? Maybe group work, but then it wouldn't be individualized learning like mentioned in the post. I think ownership of ideas is a key element to learning! Love this idea, can't to try it out! Thank you! An amazing way to help students remember the words associated with their meanings through drawings. I'll try it with my sixth graders in Palestine "Gaza". Thanks for your inspirational ideas. 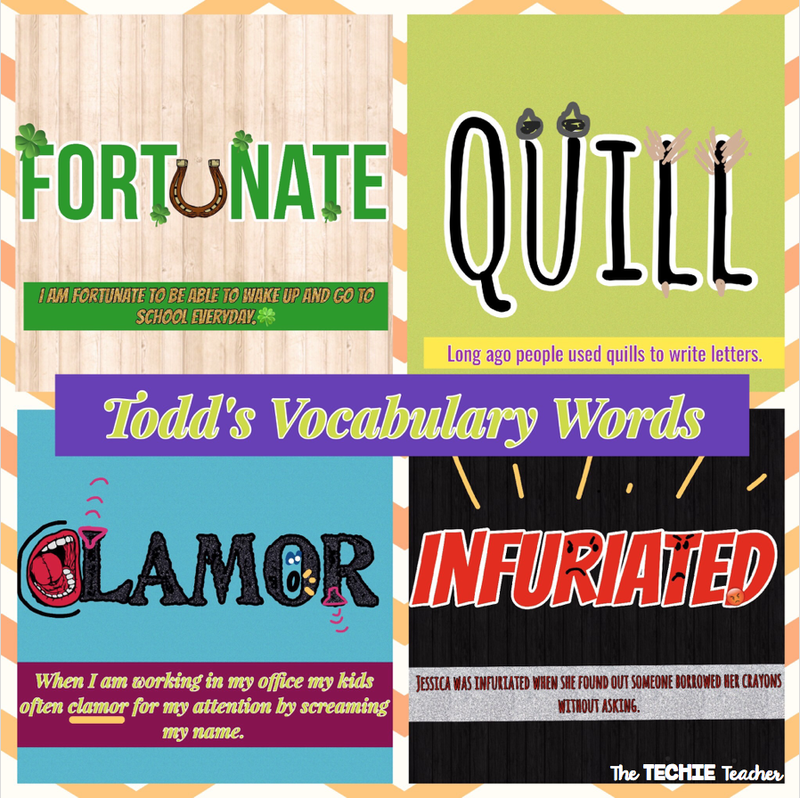 I loved your post about making vocabulary words artistic and relevant. This morning we attempted to create the word art in Google slides but struggled with creating the art. Any suggestions? We are using Mac Book Pros.